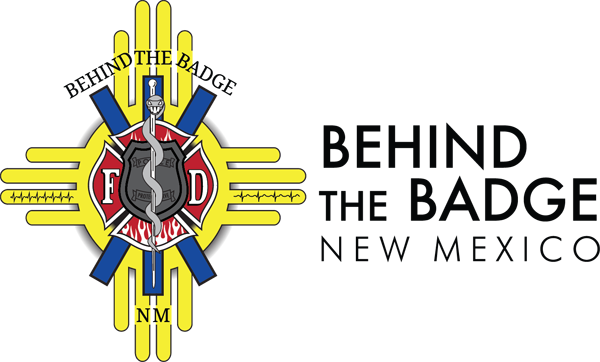 Behind the Badge New Mexico (BTBNM) is a nonprofit focused on raising money to help first responders and their families receive counseling and ancillary services such as meditation classes. These services are critical due to the acute stress and trauma first responders may experience as a result of their jobs. 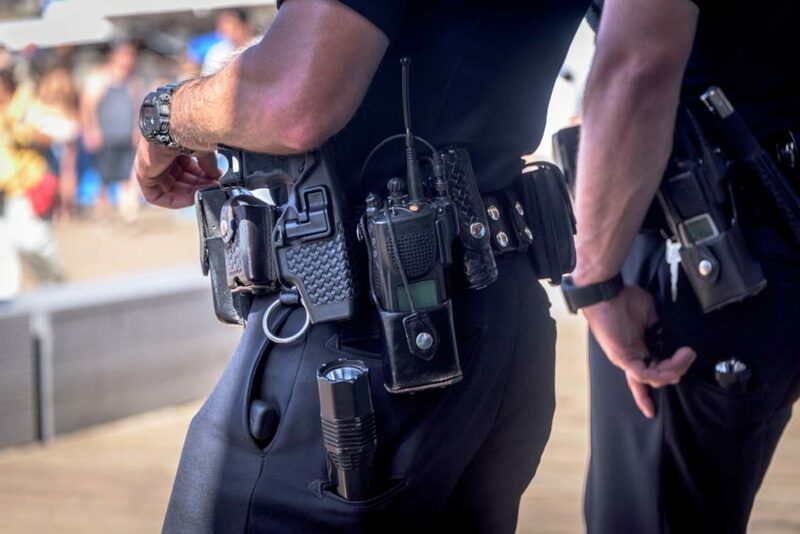 BTBNM pays co-pays and other costs for treatment for any first responder or their family, regardless of what department they work for or status of employment. Through BTBNM first responders and their families can access Peer Support Volunteers who are willing to talk and assist when needed. Odyssey Counseling started BTBNM in 2015, after treating hundreds of first responders and realizing their need for counseling and help from peers who understand what a first responder experiences. Our First Responder Peer Intervention Support Team is made up of current and retired first responders. Their main objective is to help those who are dealing with psychological trauma as a result of their work. 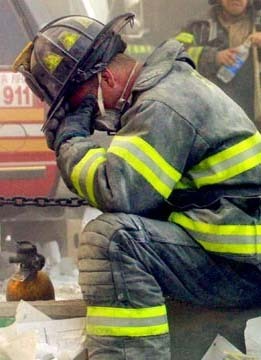 Our team has vast experience working in fire departments, police departments, EMS, and military. Most of them have personal experience with post-traumatic stress disorder (PTSD), acute stress, depression, or other mental health issues. These peer supporters know how to cope with these conditions and how to take steps to move forward.